We’re in Western Ghats — a range of high mountains older than the Himalayas. With an exceptionally high level of biodiversity, it is recognized as one of the world’s eight ‘hottest hotspots’. Chinnar Eco-Living, the resort, is situated at Manupatti in Udumalpet, Tamil Nadu, right at the foothills of Anamalai hills. Two major hills surrounds this small town, gaining it the reputation, ‘poor man’s’ Ooty’. 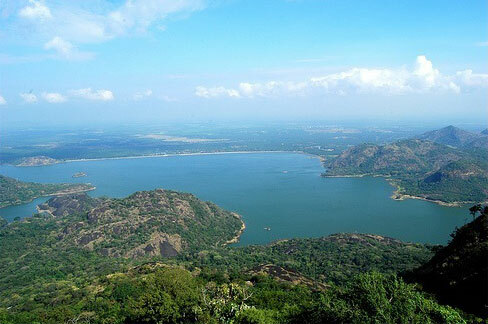 DamAround 40 kms from the property, is the Aliyar Dam, located at Aliyar village, at the foothills of Valparai, in the Anamalai hills. Constructed around 1959-69 for irrigation, the Aliyar Dam, was later used to generate Hydroelectric power. The dam is built across the Aliyar river. 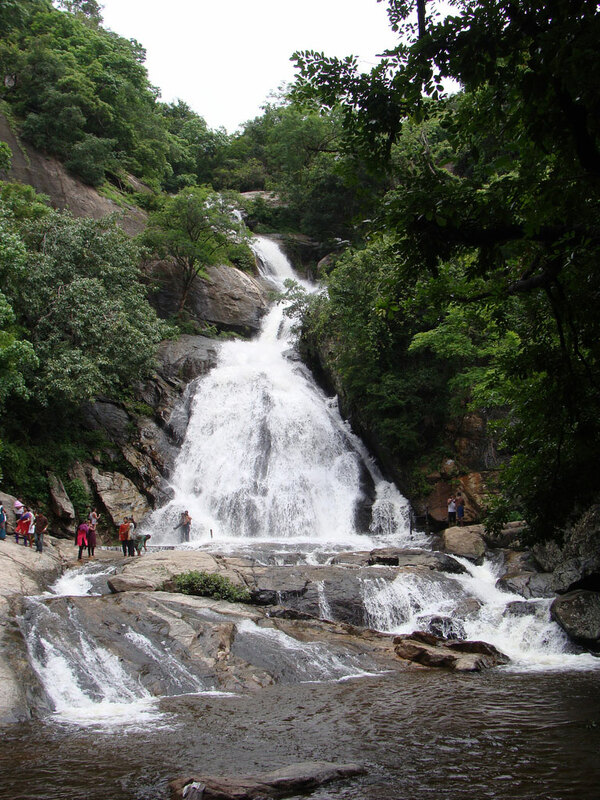 The Monkey Falls are natural waterfalls and is located around 44 kms from the property. It is 6 kms away from the Aliyar dam. Guided treks are carried out at the Monkey Falls during favorable seasons. Located adjacent to the Thirumoorthy dam, it is a 30 mins drive (15 kms) to this majestic location. Don’t forget to visit the Thirumoorthy waterfalls while you are there. 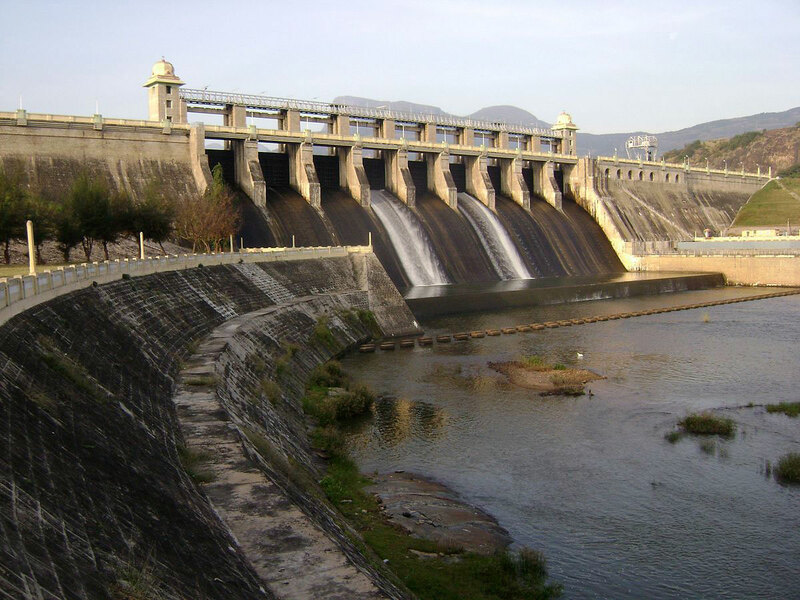 Around 11 kms from the location is the Amaravathi dam, constructed across the river Amaravathi. Erected to a height of 90 feet, the dam is popular for its population of the mugger crocodiles. The location itself is a favorite tourist destination with its picturesque view of the Anamalai and Palani hills. Situated around 80 kms from the location of the resort is the famous Valparai, located above 3,500 feet above the sea level. Valparai is a part of the Anamalai mountain range and is known for its many tea and coffee estates. © 2018 Chinnar Eco Living.